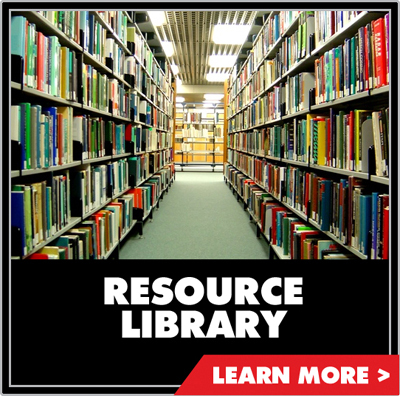 PTR is the partner of choice to achieve your waste and recycling goals. Our experts will help you choose the most efficient and cost effective equipment for your needs. Contact us today to experience the PTR difference. PTR is dedicated to making a difference in the community, enviroment and the industry. PTR Baler and Compactor company offers many solutions to your organization’s sustainability and recycling goals. Click here to learn more. PTR Baler & Compactor is a leading industry manufacturer of waste and recycling equipment. Serving a variety of industries, PTR Balers and Compactors allow customers to meet their waste and recycling goals in a responsible and cost effective manner. Headquartered in Philadelphia, PA., PTR has been serving the waste and recycling market for over 45 years with reliable equipment and unparalleled customer service. When you order a PTR Baler or Compactor for any recycling or waste disposal application, you immediately benefit from four generations of manufacturing experience. Advanced design features make operation easy without sacrificing safety. Our equipment can handle your toughest requirements with routine efficiency at a low maintenance cost for many years. PTR makes vertical balers, compactors and more for the following markets: Retail non-food, Retail food, Warehouse / Distribution / Logistics, Industrial, Public / Institutions and Facility management. 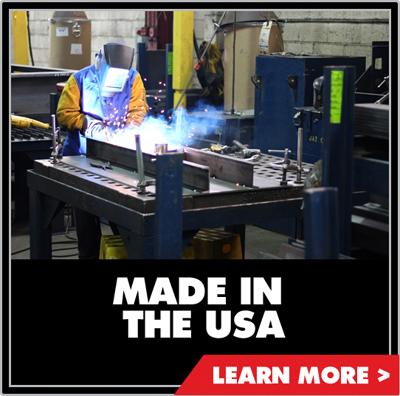 Our products are manufactured for safety, long life and lowest total cost of ownership. 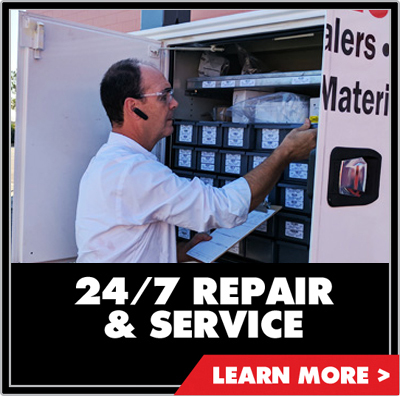 We are dedicated to the mission of providing our customers the best value nationwide service in our industry. PTR Baler & Compactor manufactures the highest quality Vertical Hydraulic Balers ideal for a variety of markets, such as retail, hospitals, industrial facilities and more. The benefits of choosing a Vertical Hydraulic Baler from PTR include keeping critical floorspace clear of dry waste such as cardboard, as well as the ability to implement recycling and sustainability policies. Looking for your fast service for your vertical baler or compactor? 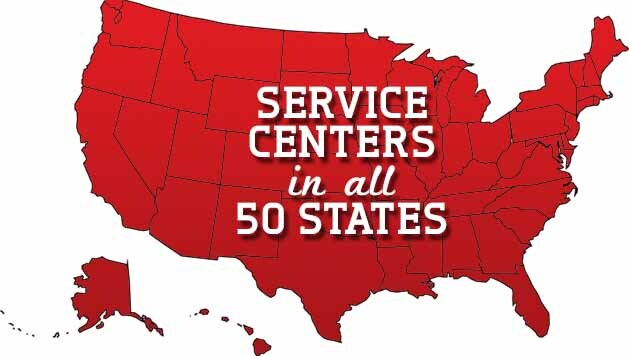 PTR provides 24/7 emergency service with service centers in all fifty states. We can install new equipment, provide refurbished equipment, basic service, emergency service, preventative maintenance and asset management. PTR Baler & Compactor's tradition of quality is a key component of why they continue to grow and be successful. Since their inception, PTR has remained focused on keeping 100% of their manufacturing in America. By keeping their operations in the United States, PTR is able to constantly improve the quality of the products and streamline the process in order to best serve their customers. Seeing beyond the bottom line is the value of providing hundreds of Americans with jobs they can be proud of. PTR staff, vendors and partners are tasked with helping to recognize new opportunities to develop and implement sustainability solutions. PTR strives to make a difference through Focus, Commitment and the Promise of a vision that is, to provide a better quality of life within our environment today and for future generations. PTR customers also realize that when they invest in a PTR compactor or baler, they contribute to a healthier environment and help PTR to succeed in its mission. Our Sustainability Policy embraces our mission.